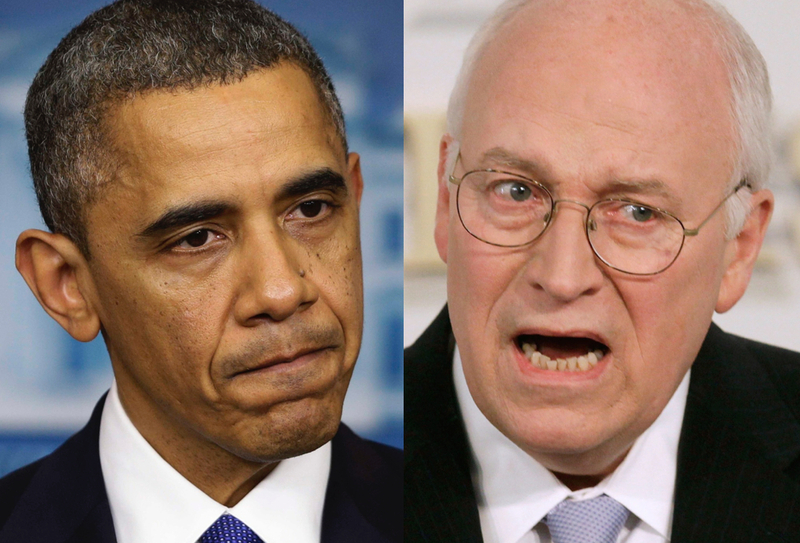 Cheney and Obama are unlikely allies but they have regrettably linked arms here. In their joint discounting of government-sponsored brutality, Cheney’s torture tolerance and Obama’s torture tolerance-lite represent a formidable front against calls for criminal prosecutions and justice. With such unity, perhaps it is unsurprising that national polls throughout the past decade—from one administration to the next—have consistently shown that many Americans support the use of torture. To a troubling degree, it seems we have grown comfortable with a worldview that defends and excuses the barbaric treatment of other human beings: we torture because our country is in grave danger; those we torture are monstrous wrongdoers; we torture for the greater good; only torture can keep us safe; and those who criticize our stance on torture cannot be trusted. This perspective flourishes despite compelling evidence that “enhanced interrogation techniques” have been ineffective in producing actionable intelligence and that our use of torture has badly damaged the moral authority of the United States around the world. Torture, regardless of whether it relies on physical pain or psychological torment, is cruel, immoral, misguided, and illegal. As a profound affront and threat to both human dignity and the rule of law, torture degrades and diminishes not only its direct victims but also the society that tolerates it without accountability. That is why, in the long run, the adverse effects of torture tolerance-lite may be nearly indistinguishable from torture tolerance itself. In a different context, shortly after the attacks of 9/11, Attorney General John Ashcroft warned that certain choices “give ammunition to America’s enemies, and pause to America’s friends. They encourage people of good will to remain silent in the face of evil.” Tragically, by forgoing criminal prosecutions, that’s exactly what the embrace of torture tolerance-lite does today. Thank you! I find your posts very helpful. Here’s an open letter we’ve been trying to get published.